In the current age, being visible and readable to any visitors and potential clients has become a must. The first step is to get a website anyone can have access to, ideally in their language or at least in..
WordPress is available in a lot of different languages. However, when you switch to another language in the “General Settings” panel, by default, you can’t use several languages at the same time. Sometimes,.. 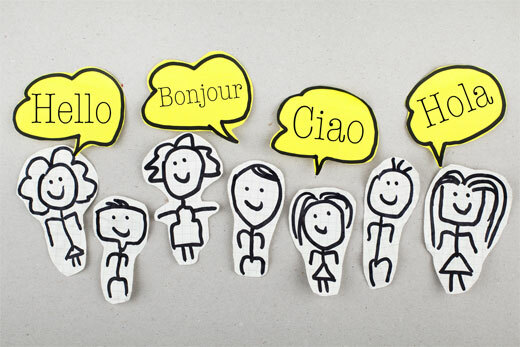 When it comes to making your multilingual WordPress websites, you have a few great options available to you. While there is no support for bi or multilingual blogging out of the box, there are some free and..
Providing multilingual content is an increasingly important requirement for sites worldwide. In this article, we’ll show you why translation is so important, how to prepare your material and source..
We recently completed a site for a client with content in several languages. 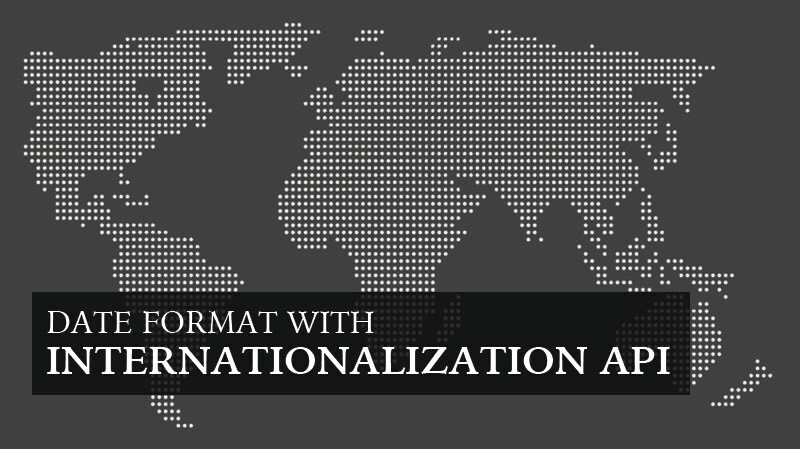 I’m no stranger to internationalization, but the majority of multilingual sites I’ve worked on used a default language and then..
One of the main problems when translating a WordPress website is to find a translation service (or a professional translator) who knows WordPress and also is specialized in the content of your blog, whether.. The headline stats are certainly impressive: WordPress has been translated into nearly 50 languages and is used in all corners of the globe. 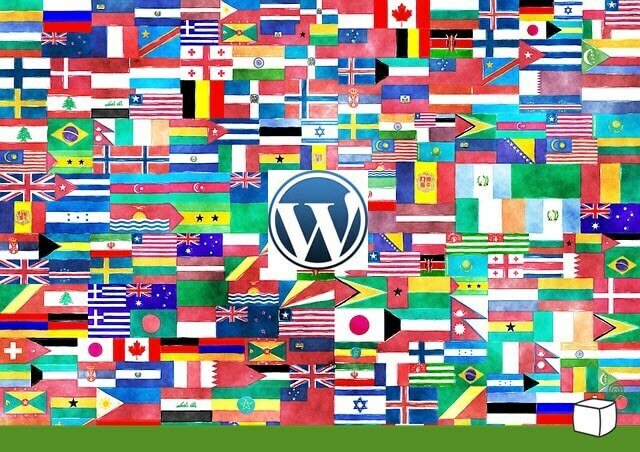 However you look at it, WordPress is a truly international..
Do you want to translate your WordPress site in multiple languages? Wondering where to start? 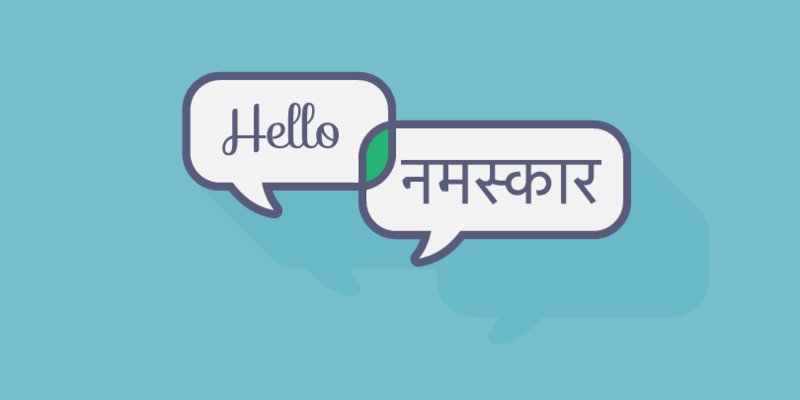 In this article, we will show you how to easily create a multilingual WordPress site. No you do not need to setup.. Contact forms are sort of must for websites nowadays. You need to give your visitors an easy way to get in touch with you. An email address works, yes, but a contact form is just so much cleaner. There are.. 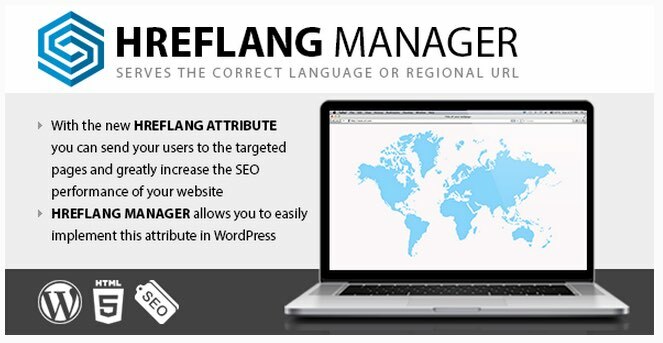 In 2010 Google introduced new SEO attributes for multilingual sites: rel=”alternate” and hreflang=”x”. Google uses these attributes to serve the correct language in search results. In Google Webmasters Tools.. If you want to display different sets of content on your website, to different segments of your visitors based on their location, then a geotargeting plugin can help you achieve this. By reading your.. I think to simply call Pantheon a host would be a disservice. Instead, it really is a full website management platform. 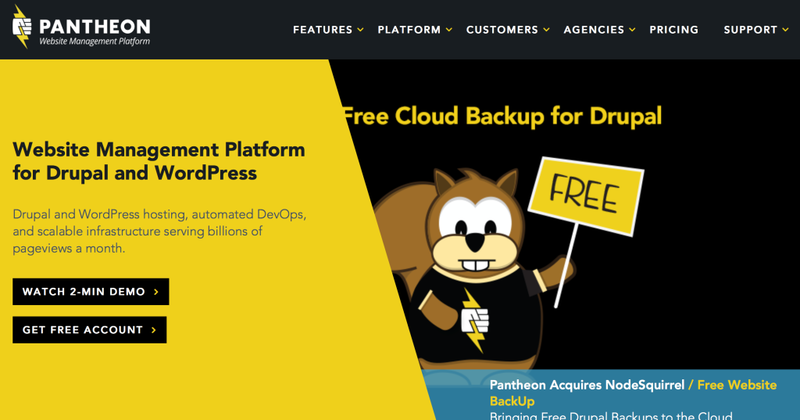 It’s got all the features you’d expect of a managed WordPress host, but adds a plethora.. Date formats vary with region and language so, it is always helpful if we can find a way to display the dates to the users, specific to their language and region. Back in December, 2012, ECMA released the..
As WordPress continues to grow, not just in English-speaking countries but around the world, a tension grows: most programming is done in English, and most WordPress add-ons (either plugins or themes) are..
You can set up a Multilingual WordPress site with a great plugin called Polylang, there are a few ways to make multilingual sites and people can get quite opinionated about this, for larger sites with..
Last week WPGlobus 1.0 beta was released on WordPress.org. 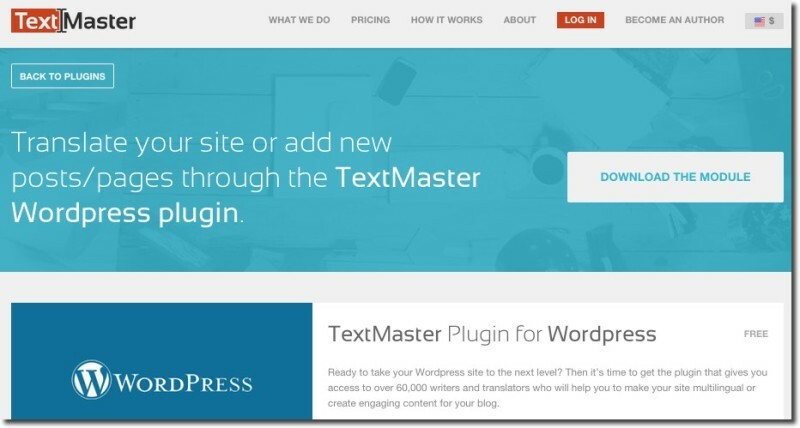 The plugin offers an interesting new attempt at providing multi-language support for WordPress sites. WPGlobus allows you to configure a set of..
By default, WordPress is not a multi-lingual platform. It was not designed to support more than one language at a time. Fortunately the WordPress community has solved this problem by developing plugins that..